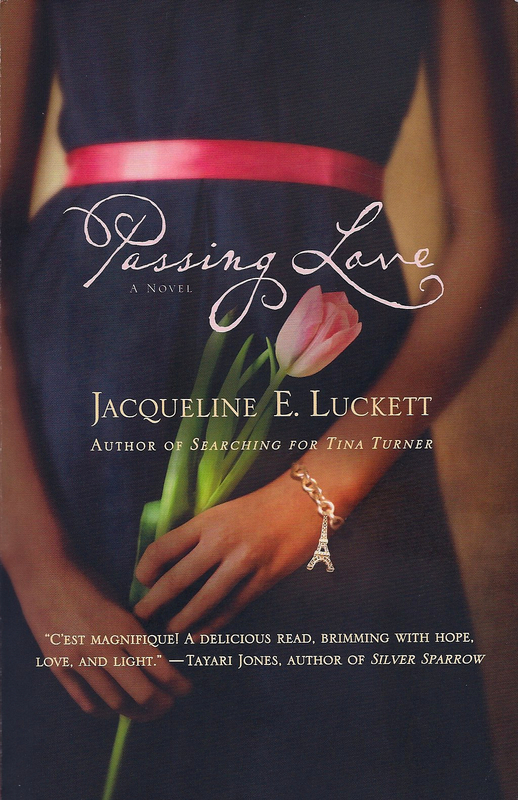 Tonight I went to Book Passage in Corte Madera to raise a glass and hear my friend Jacqueline Luckett read from her new novel, Passing Love. Extra bonus ~ Jackie’s very cool mom made killer chocolate chip cookies for the occasion! Passing Love is novel #2 for Jackie. Her first ~ Searching For Tina Turner ~ was published in 2010. Passing Love goes back and forth between the lives of two women: Nicole inhabits present-day Paris and RubyMae has dominion over the jazz-fueled Paris of the 1950’s when expatriates illuminated the City of Lights. Tonight when someone asked which of her two characters she identifies with, Jackie admitted that she is more like the conservative Nicole, but wants to be RubyMae because she does whatever she wants. Jackie is a San Francisco Bay Area native, lives in Oakland and is a member of the Finish Party. Great to see you! I think i want to recant my character choice and stand firmly between Team Nicole and Team Ruby!